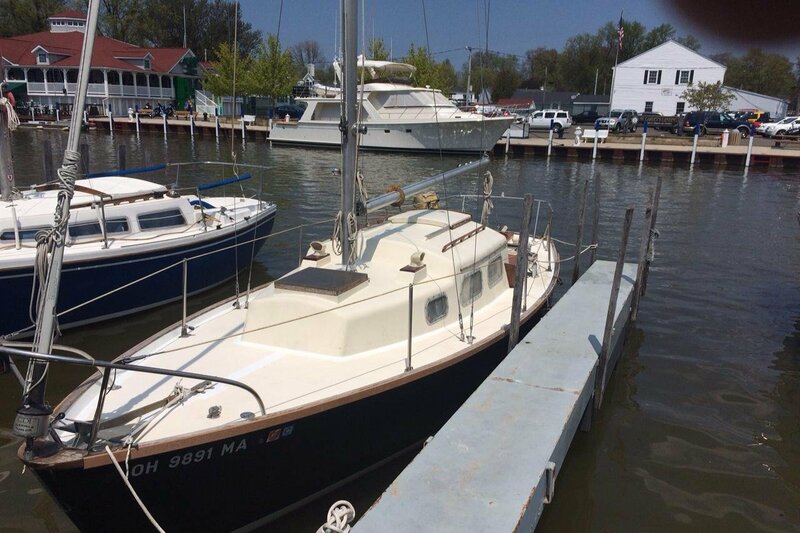 This boat has everything you need for any day or night trip. Full head and galley. Sleeps 6. Grill and swimming ladder on board. I am an experienced racing sailor. I am a wanderer at heart, with a competitive notion. 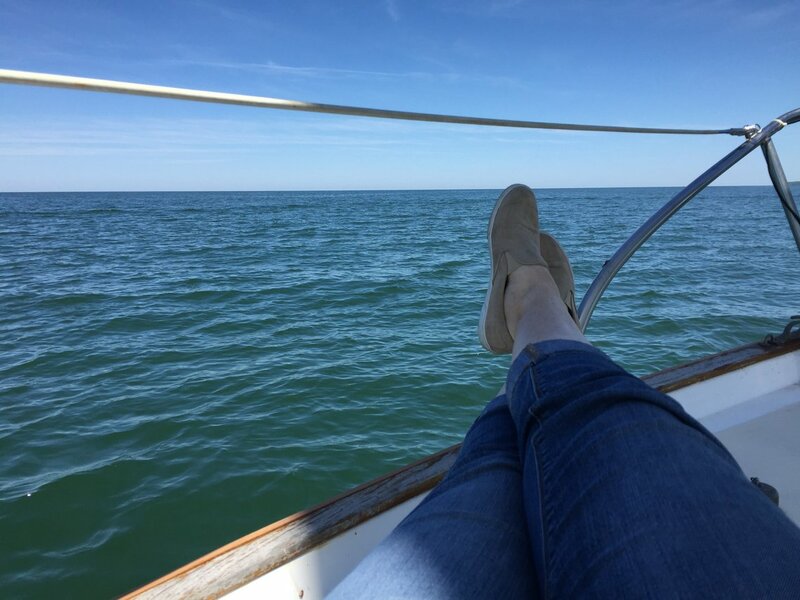 Cruising with me on my sail boat is relaxing as I like to do all the work for you, although, those wishing to give me a hand so they can learn or experience sailing is totally cool too. I'm always looking for an excuse to sail. I feel at home on the water without shoes on. Usually this boat operates around Grand River, OH.